The Vas Promotions director believes that it is essential that everyone in the firm’s hierarchy has hands-on experience of every level of the business; therefore, they exclusively promote from within. By adopting this methodology, the outsourced sales and marketing specialists have built a replicable business model. Award-winning business owner, Vasile Topciu believes this model has been crucial in the firm expanding its market reach across the UK and attracting top talent. Mr. Topciu got his break in the industry with a company that had the same philosophy. He was able to progress through the company and acquire all of the knowledge and skills to be able to run his own company. 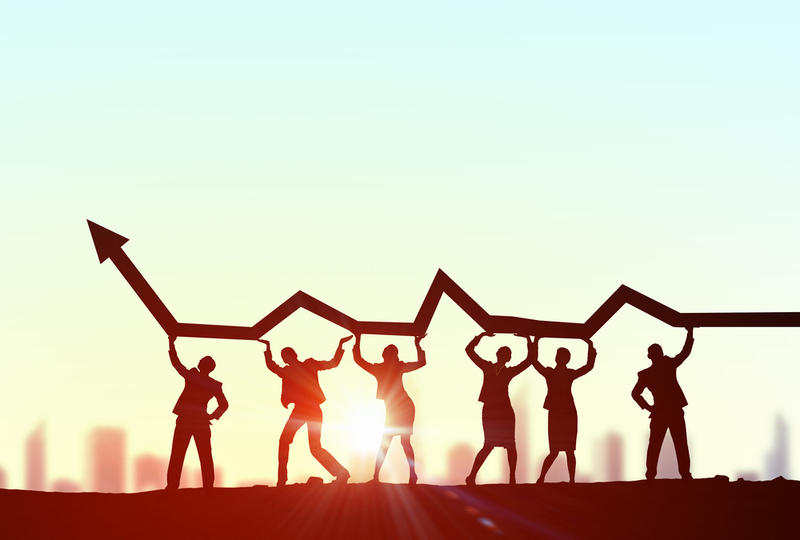 The direct sales and marketing specialists believe that one of the secrets to their success is their ability to retain top talent by offering unique and unparalleled development opportunities. 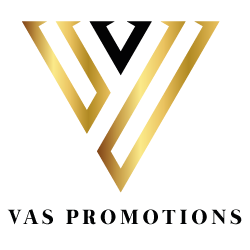 Vas Promotions operates a meritocratic business model where success is based on individual merit. The outsourced sales and marketing experts have an internal business development program, essentially an intense accelerated learning program. Students in the program learn the Vas Promotions business operations including; campaign management, client relations, marketing and sales strategies, micro-management, leadership and public speaking. Those involved in the program have the opportunity to hone their skills in a supportive and nurturing working environment. They also have a personal mentor as well as access to a network of industry professionals. “I am passionate about providing people with the same opportunity I was once given. My goal for this year is to develop as many of my team as possible and help them to achieve their goals and reach their potential,” commented Mr. Topciu. If you are a graduate or an ambitious career changer, Vas Promotions could be the place for you. Send your CV to apply@vaspromotions.com.